An estimated 8.3 million American adults — about 3.4 percent of the U.S. population — suffer from serious psychological distress, an evaluation of federal health data concluded. Previous estimates put the number of Americans suffering from serious psychological distress at 3 percent or less, the researchers said. “Mental illness is on the rise. Suicide is on the rise. And access to care for the mentally ill is getting worse,” said lead researcher Judith Weissman. She’s a research manager in the department of medicine at NYU Langone Medical Center in New York City. This increase is likely a lasting after-effect of the Great Recession that began in late 2007 — a stress-filled time that caused long-term emotional damage to many Americans, Weissman suggested. Many people psychologically affected by the Great Recession haven’t been able to get the help they need, either because they can’t afford it or because their condition hampers their ability to seek out treatment, she said. 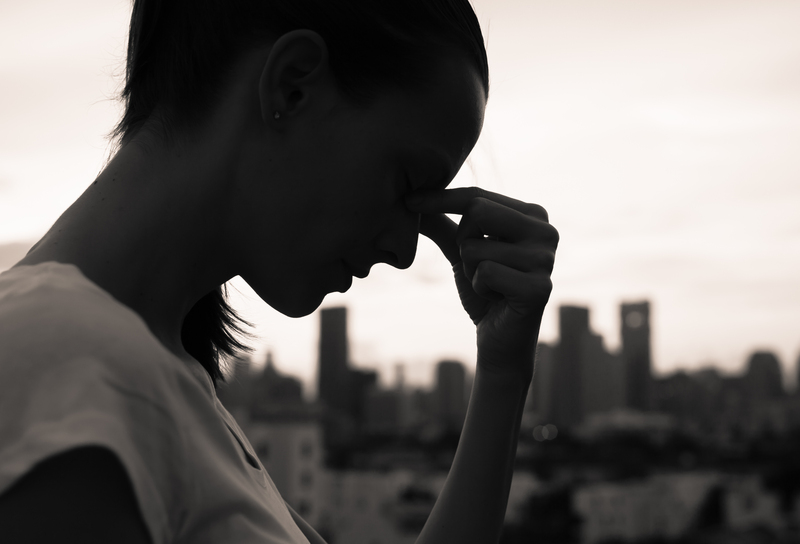 As a result, hundreds of thousands of Americans live with serious psychological distress, an umbrella term that runs from general hopelessness and nervousness all the way up to diagnosable conditions such as depression and anxiety, Weissman explained. The study included national health data from a survey conducted by the U.S. Centers for Disease Control and Prevention. More than 35,000 households nationwide participate each year. The investigators found that between 2006 and 2014, access to health care services deteriorated for people with serious psychological distress, compared to people without emotional distress. Comparing self-reported psychological distress symptoms across nine years, the research team estimated that nearly one in 10 distressed Americans in 2014 did not have health insurance that would give them access to a psychiatrist or mental health counselor. In 2014, people with serious psychological distress were nearly three times more likely to experience delays in getting professional help due to insufficient mental health coverage than people without serious distress, the study findings showed. Approximately 10 percent of people with serious psychological distress could not afford to pay for their psychiatric care in 2014, up from just under 9 percent in 2006. The economic turmoil caused by the Great Recession struck at the heart of the American dream, rattling some to their core, Weissman said. Dr. Harsh Trivedi is president and CEO of Sheppard Pratt Health System, a Maryland mental health provider. He said constant noise from the internet and social media likely serve to amp up people’s anxiety and angst. Weissman pointed out that psychologically distressed people already struggle to deal with the health care system, and on top of that there are national shortages of mental health professionals. And, Trivedi added, the ongoing debate over the Affordable Care Act isn’t doing distressed individuals any favors. Weissman said insurance companies should pay for mental health services, which need to be more fully integrated into primary care for people. The study was published April 17 in the journal Psychiatric Services.